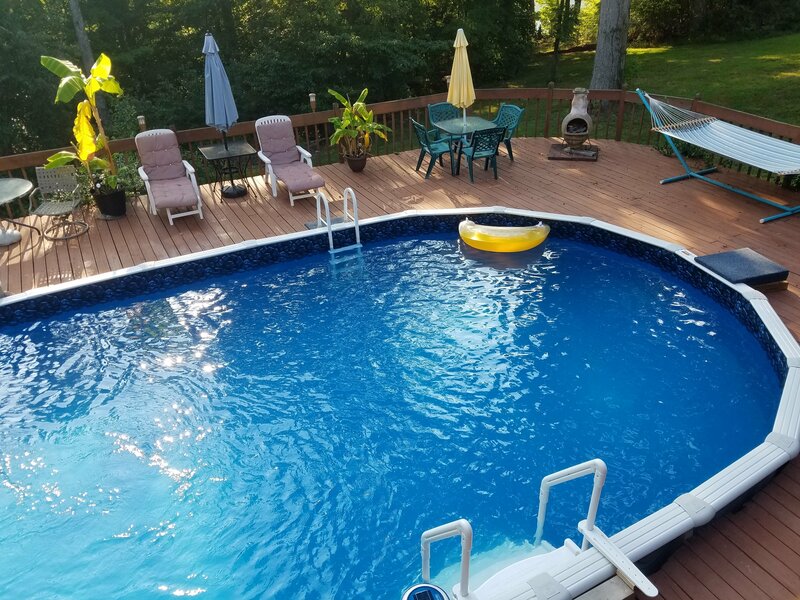 There are many benefits to heating your pool during the winter months, which extends to not only the overall health of your pool, but your whole family! By heating your pool, you can swim comfortably and safety all season long. A heated pool gives the flexibility to work out in your own backyard (instead of going to the gym). It also boosts the overall activity level of your whole family. 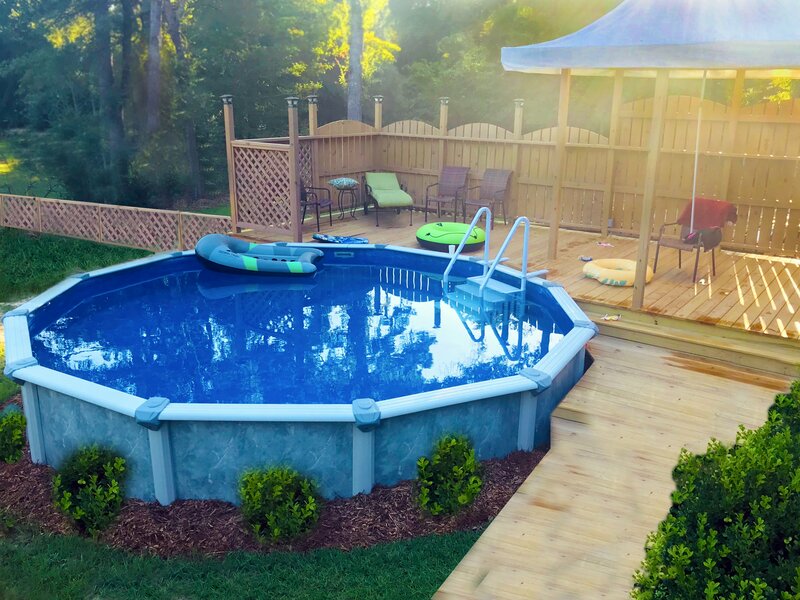 So, if you worry about your kids lying around and playing video games (because it’s too cold to go outside), bring them fun and functionality with a pool that’s of a comfortable temperature…and just a few steps away. In addition, if you enjoy having neighbors, family and friends over for the holidays, heat up your pool (so it’s the perfect temperature when the sun goes down and the stars come out) for a nighttime swimming party. 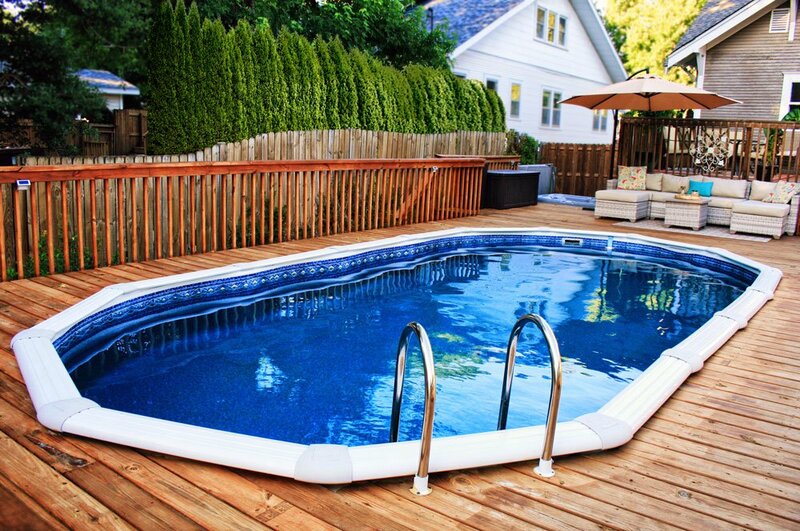 If you have an in-ground pool, the SunHeater heating system is perfectly designed to fit your needs. When you invest in a SunHeater along with a solar blanket, you’ll be able to comfortably float, swim or cannonball your way through the winter! You’ll be able to install it by yourself easily, and includes a patented design for exposure to sun rays, and all connection hardware is included. Using solar energy, it circulates the pool water through solar panels that warm the water as it returns to your pool. If you have an above ground pool, a solar heating system kit is the perfect fit. Including connectors, collection hardware, slotted panels for easy installation and a direct flow system, having a comfortable temperature all winter long has never been easier!